Established in the early 1990's, MRI London specialise in heavy and awkward removals and installations. 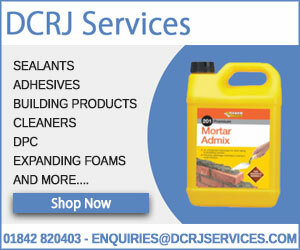 All tasks are performed with the minimum disruption to the clients business and staff. 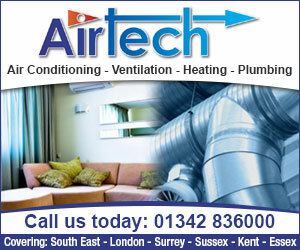 Services are available throughout Southern England. It's not just the large projects – MRI are here to offer excellent service for any project whatever the size. All customers are unique, but all demand fast, efficient service at a competitive rate. That's what you get with MRI London, who pride themselves in offering the best service available for all contracts. MRI London can put it in, take it out or both! Cutting, strip-out and removal are daily tasks. MRI have their own flatbed lorries to ensure swift removal from the site to minimise inconvenience. 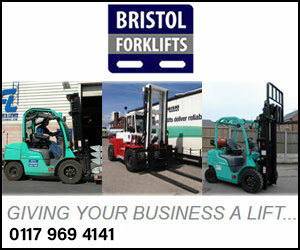 Lorries with or with out a grab are available for hire, operator included. A secure warehouse is available to store your item prior to delivery if required. Please call 01474354500 for advice and information about how MRI can help. 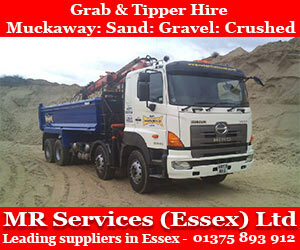 HIAB Hire Specialists in London - HIAB Hire Specialists in Kent - HIAB Hire Specialists in Essex. MRI's fleet ranges from 7.5t with PM Series 6 Hiab, this can lift from 500kg at 8m to 1000kg at 5m, up to a Artic Hiab which has a FASSI F1500AXP, Lifting from 20,000kg at 5m to 2000kg at 26m. All of our Operators have the relevant ALLMI/CPCS certification and carry their cards with them for the client to peruse. Hire starts when the vehicle leaves the depot and finishes upon return. A secure warehouse is available to store your item prior to delivery if required. 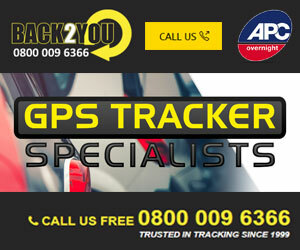 Services are available 24/7, 365 days a year, throughout South East England. 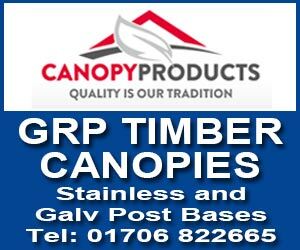 Call now on 01474 354500 for information. advice and to book. MRI London shift heavy things and lift heavy things - and do it very well. Chillers, boilers, generators, hydraulic equipment, industrial equipment. Office, retail, data centre or industrial facility. High rise, low rise or underground. Removal or installation - both are completed by MRI London, quickly and effectively, the way you need it done. 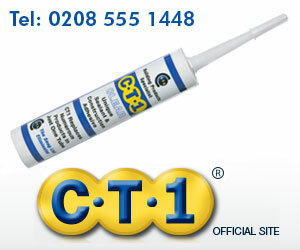 Site preparation and full or remedial preparation - before and after installation or strip-out. 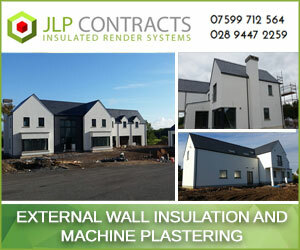 All our staff are highly trained and have full certification for all works undertaken. Whether your requirement is for a large scale project, or a smaller job, MRI London are the ideal choice. C.I.T.B. and C.T.A. 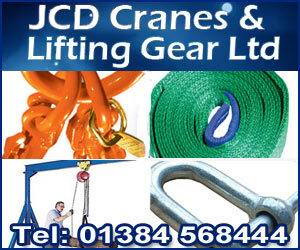 Certified - for all Craneage, Contract Lifting and Movement Works. Lift & shift or lift, shift & store. MRI London will transport any load to your required destination, with a wide range of vehicles avialable to suit any job. Heavy or awkward equipment can be stored in a secure warehouse for delivery or collection at a later date. One off lifts or complex major projects. MRI London undertake craneage lifts in an variety of situations, from small, simple jobs, to complex projects involving multiple lifts. MRI are experienced in project planning and can help you with all aspects of the work required, including traffic management and road closures. Contact MRI London in the early stages, save time, money and hassle. 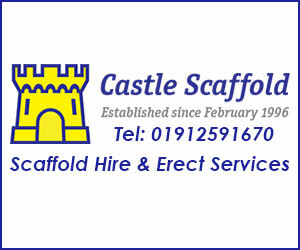 For smaller jobs, a fleet of of crane lorries is avaliable, often at short notice, to fit in with your works schedule. Before MRI start work a site inspection takes place so that potential difficulties can be identified, and solutions designed. MRI London will appraise the situation and keep you informed with all relevant information that you will need to ensure your project proceed swiftly and safely. MRI will prepare the site site beforehand and clear it afterwards to give you fast and trouble free service. Call 01474 354500 for free, no obligation advice and to book or contact MRI.